The BSD Tuition Scholarship is offered to dancers who exhibit financial need to assist them in paying for classes. It is offered each fall, spring and summer semester. To apply please download the application and submit by the deadline with copies of your most recent tax return to secretary@companyofmuses.org or mail to Company of Muses, P.O. Box 1371, Brattleboro, VT 05302. Mailed applications must be postmarked by the deadline. Please note – we are no longer accepting submissions left at Brattleboro School of Dance. We apologize for this inconvenience. The Colleen McCloskey-Meyer Ballet Scholarship Fund supports young dancers who show a strong interest in studying ballet. This memorial scholarship was established to honor Colleen’s love of ballet through supporting ballet education at the school that felt like a second home to her. 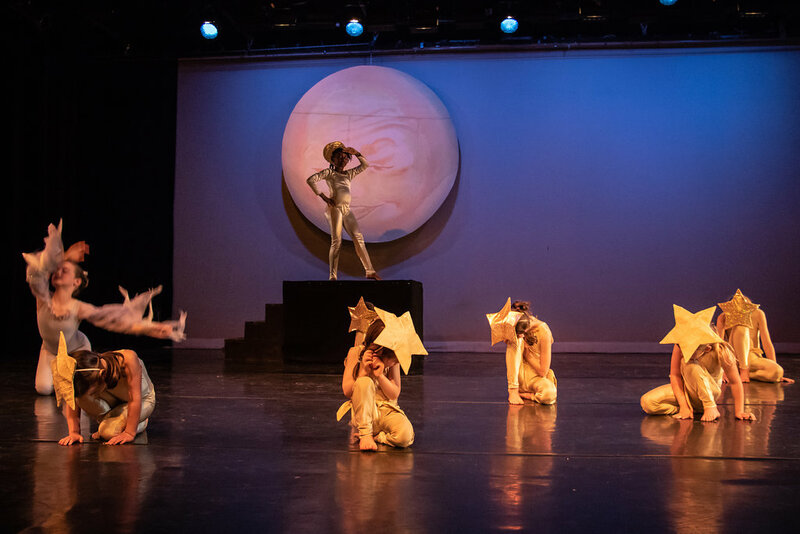 Families of ballet students are encouraged to apply for this scholarship even if they may not meet the financial criteria for the general BSD scholarship fund. To apply please download the application and submit by the deadline with copies of your most recent tax return to secretary@companyofmuses.org or mail to Company of Muses, P.O. Box 1371, Brattleboro, VT 05302. Mailed applications must be postmarked by the deadline. Please note – we are no longer accepting submissions left at Brattleboro School of Dance. We apologize for this inconvenience. The Kathleen Keller Higher Education Scholarship is awarded each spring to a Brattleboro School of Dance graduate who intends to continue his or her education in a higher education setting such as a college, university, conservatory, professional, or pre-professional training program. Applicants must show talent, dedication to their continued improvement in dance, and a desire to pursue a career in dance or a dance-related field. Applications must be postmarked by March 31st and mailed to Company of Muses, Kathleen Keller Scholarship Committee, P.O. Box 1371, Brattleboro, Vermont 05302. Company of Muses is a 501(c)(3) corporation.